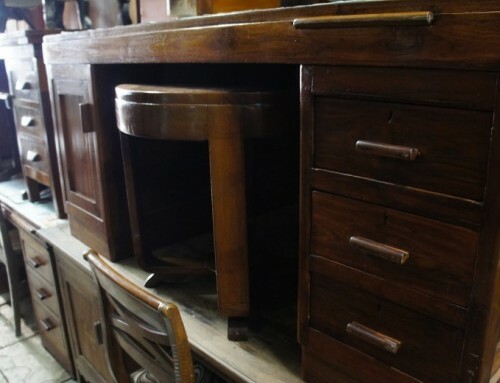 Wooden furniture and its surface appears dull and worn out after a period of time. This happens sue to daily wear and tear it undergoes. To maintain the shine and luster and also the natural veneer look, it’s very much essential to re-polish the wooden surface timely. By timely I mean every 5-6 years. Well the actual term is restoration not re-polish. Restoration mean a process of restoring or revival. 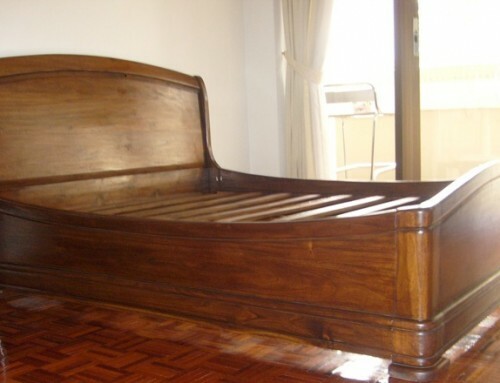 Here by Restoration of wood polish we mean renewing or restoring the wood polish. The actual shade of polish be it Melamine, PU polish or Polyester, develops after few days. If you happen to see the polished furniture after polishing and after 2 months, you can notice this shade variation. 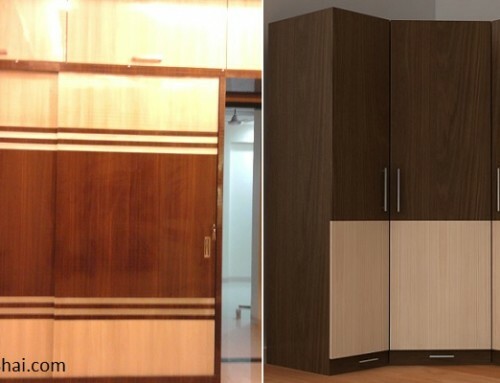 This change in shade occurs due to reaction of resin with wood surface. The shade variation is seen eventually as the resin doesn’t react instantly but slowly. Let me explain this with help of an example- say wooden surface is finished with pink color. 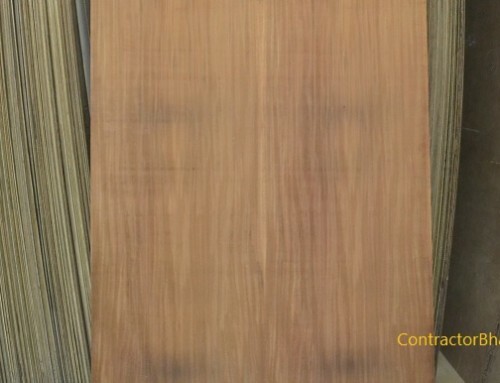 The same furniture of wooden surface will appear peach colored after 2 months. Many home owners wonder this as a defect since they aren’t aware of the fact of resin reaction with wood. Nor they are told about it. Similarly, if your wooden surface is finished with white color polish, the polish color may change to ivory. Well it’s difficult to say what color or shade variation will occur for a said color as the shade variation will differ with resin type, its quantity, type of adhesive and also on brand and type of polish too. TO maintain the look and feel of veneer wood surface and furniture for years to come, we suggest them to get them re-polished every 5-6 years. 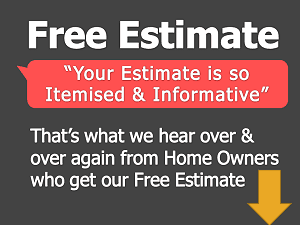 For re-polishing we suggest home owners to have Melamine polish used. But before re-polishing, one shall always get their old or previously applied polish scraped out completely. The new polish shall be applied on wooden surface rather than polished surfaces. But, this incase of polish variation. i.e. if PU polish is applied on wooden surface for which home owners now wants lamination / polyester resin polish applied , then the previously applied PU polish needs to be scraped out. Old polish is scraped by sanding method where the wood surface is scoured with sand paper. After sanding process the wooden surface is re-polished with said polish. Sanding is an essential step to re-polishing especially if the previously applied polish and the one that needs to be applied is different. The resin or chemicals of each polish i.e. Melamine, Pu polish and polyester varies. To get the desired result of a polish it’s very essential for polish to be applied directly on wooden surface. And therefore for re-polishing sanding previous polish layer is very much essential for new polish to react as desired. For home owners who want their wooden surfaces to be re-polished with same polish as previously polish type, then sanding is not required for re-polishing process. To make it simple, say homeowners want to get their furniture or wooden surface re-polished with melamine polish which was used before too, then the previously applied melamine polish layer need not be scraped. Same goes for PU polish too. But if the old polish has major defects or damages like chipping at places, cracks or major dullness, then the previously applied polish layer may be scraped out. In case of lamination polish the scenario is different. 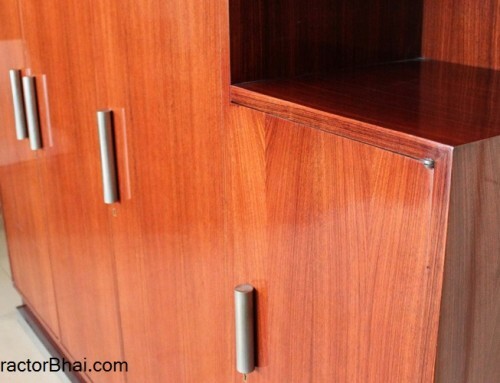 If home owners want to go for lamination polish finish as a re-polishing process, the previously applied layer be it of melamine, PU polish or even Lamination, it needs to be scraped out. 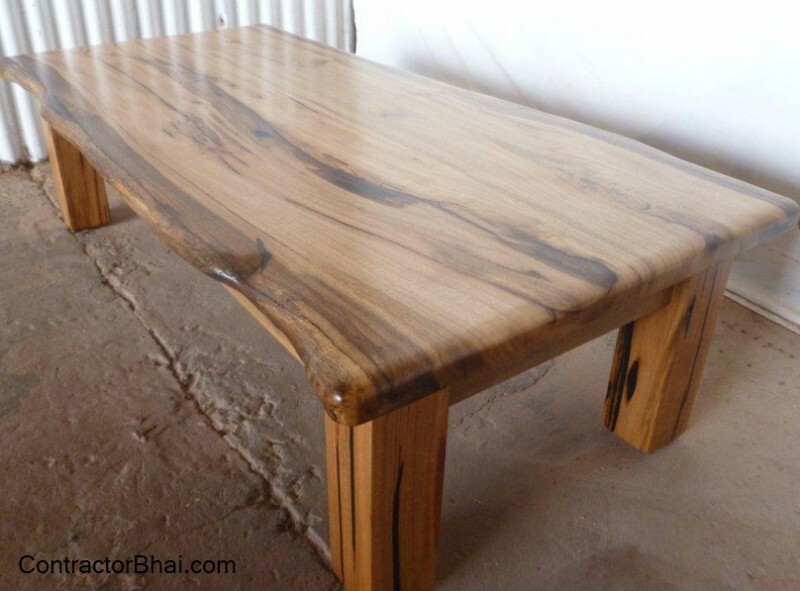 We cannot go ahead with lamination re-polishing process over previously lamination polished wooden surface. Reason, for lamination almost 10-12 coats are applied. Now applying same number of coats again for re-polishing on wooden surface will spoil the wooden surface appearance and the look and feel or polish too that it needs to deliver.